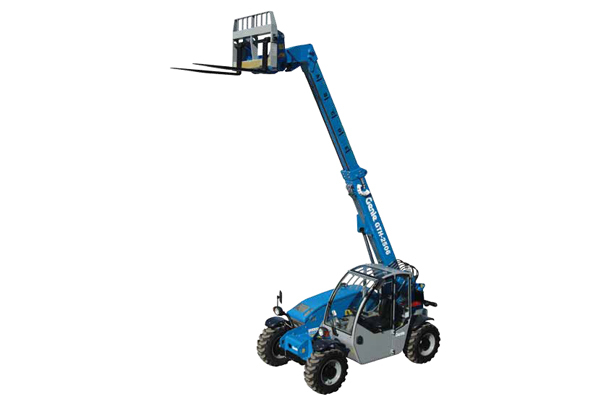 Qld Access stock a number of makes and models of Knuckle Booms ranging from 12 t0 41 m “32 to 135ft”. 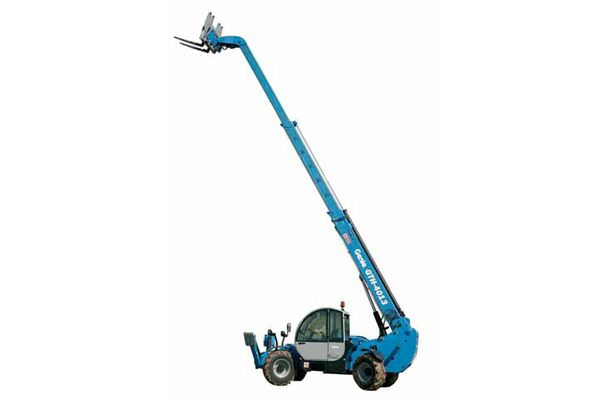 they are excellent for compact sites and offer excellent flexibility. 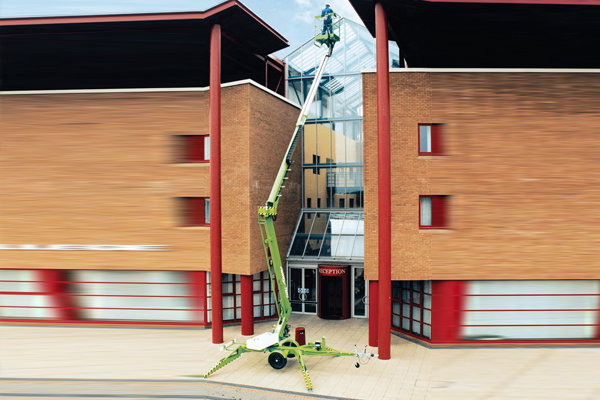 With the ability to reach up and over obstacles and structures, knuckle booms have become a very popular choice for height access. 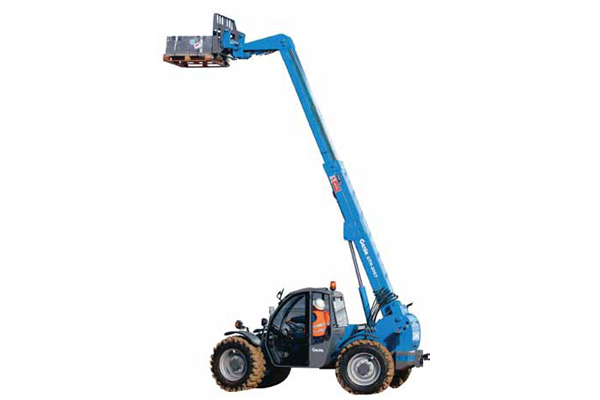 Most brands offering a range or models in both Diesel 4×4 or Electric 2×4. 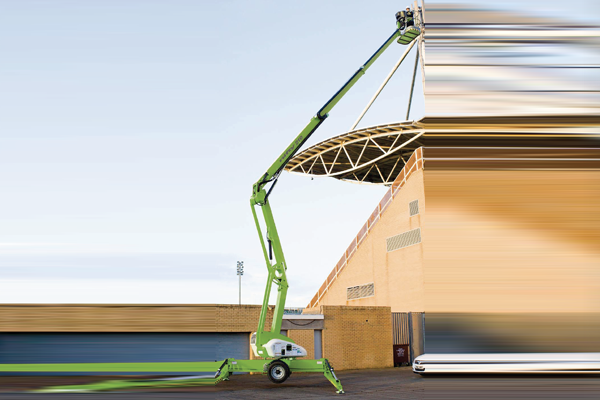 Some specialist Knuckle boom manufactures are even offering a combination of both power setups and low weight options.